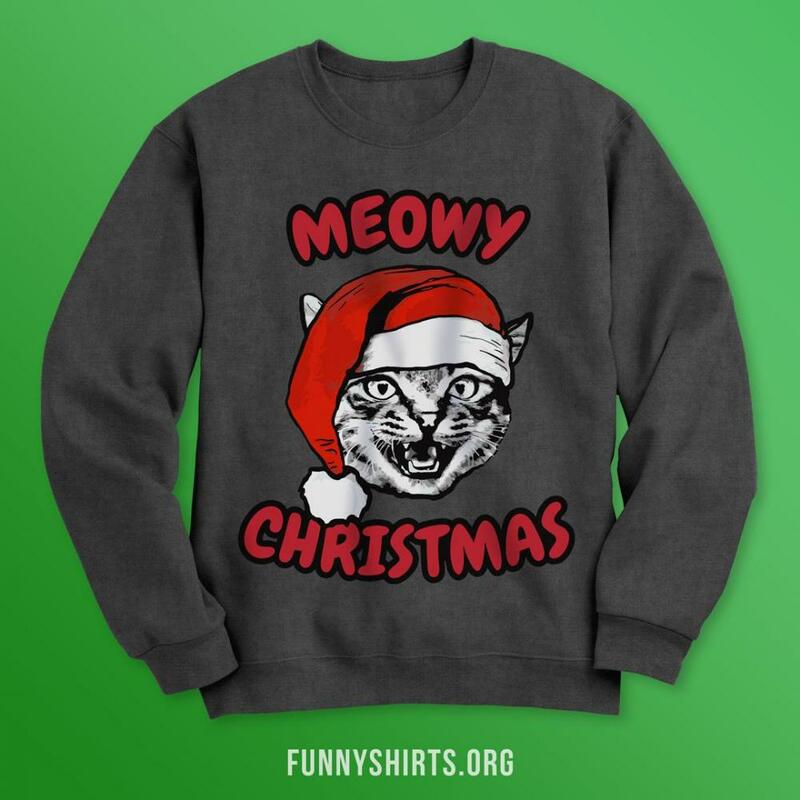 Moewy Christmas from this adorable kitty cat Santa. 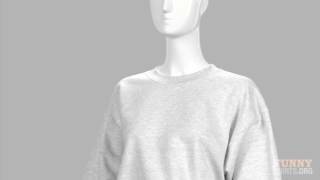 Any cat lover is sure to love this cozy and warm Christmas sweater. 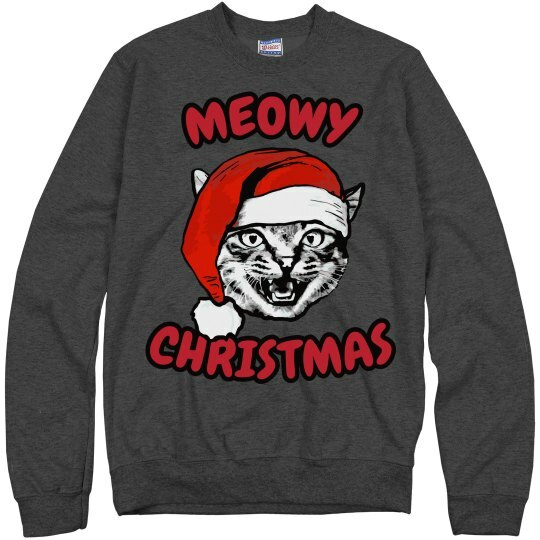 Besides, who doesn't love cat pun holiday sweatshirts?